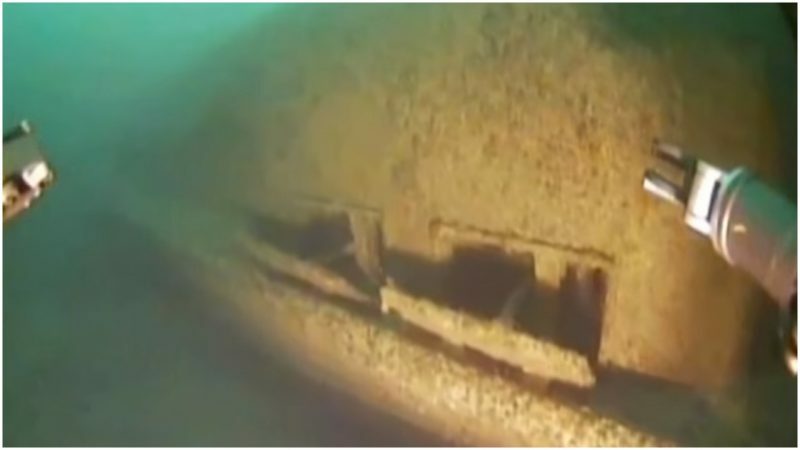 The heavily overgrown wreck of a German U-Boat has been captured on film for a new documentary by Turkish director Hakan Aslan. In a recent announcement, he confirmed that his team of underwater camera operators had discovered the submarine almost four kilometers (two-and-a-half miles) from the shore at a depth of 40 meters (43 yards) and just 60 miles from Istanbul. The U-23 was a Type IIB, a larger version of the Type II. It began the war with early success in October 1939 when it torpedoed and sank the merchant ship Glen Farg to the South West of Shetland in the North Sea. Over the next six months, the U-23 destroyed more than 26,000 tonnes of shipping including the 10,000-tonne tanker the Danmark, two more British merchant ships, and the UK Navy’s HMS Daring. 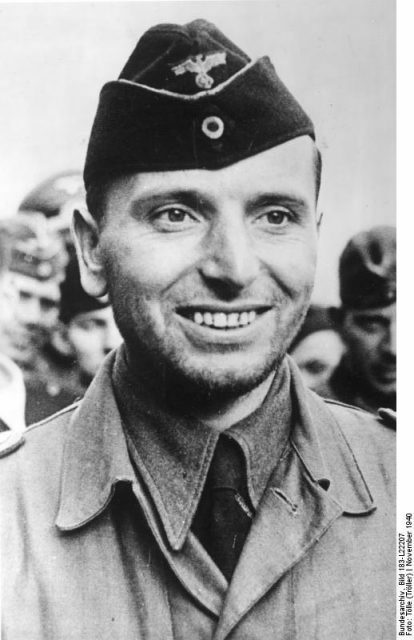 The U-23’s captain, Otto Kretschmer, pioneered the silent running capability of U-Boats, earning himself the nickname “Silent Otto.” The British Admiralty was convinced the Danmark had been struck by a mine as U-Boat activity in the area had still not been detected. The Royal Navy Submarine HMS Thistle witnessed the attack on HMS Daring and was able to rescue the five men who survived out of the 162-man crew. 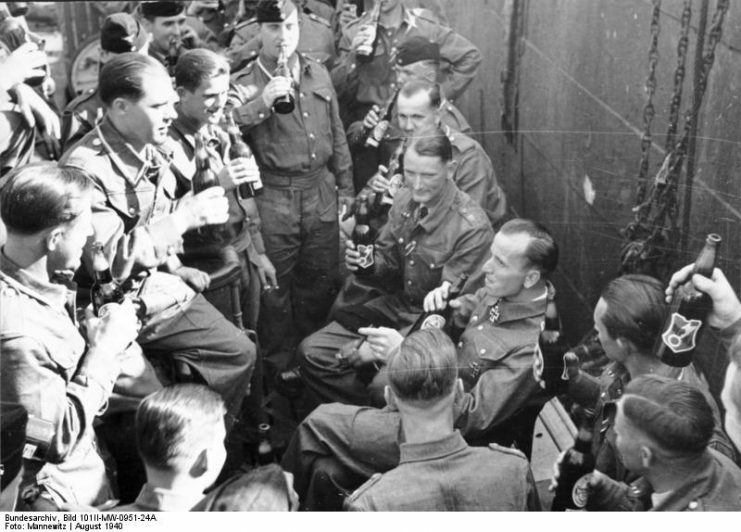 Kretschmer was promoted to U-99 and went on to tally 47 ships sunk during the war, for which he received the Iron Cross with Oak Leaves and Swords. Following the war and seven years spent as a POW, Kretschmer eventually ended his career as a flotilla admiral for NATO at Kiel. In July 1940, the U-23 was transferred from the 1st Atlantic Flotilla to the 21st U-Boat Flotilla where it was used as a training ship until September 1942. It was then taken apart and transported 2,000 miles (3,218 kilometers) in sections along the Danube to the port of Galati in Romania. There, it was reassembled and reassigned to the Black Sea port of Constanta. Turkey was neutral during WWII until February 1945 when it finally declared war on Germany. Before then, as a signatory to the Montreux Convention, Turkey could not allow warships through the Dardanelle Straits. 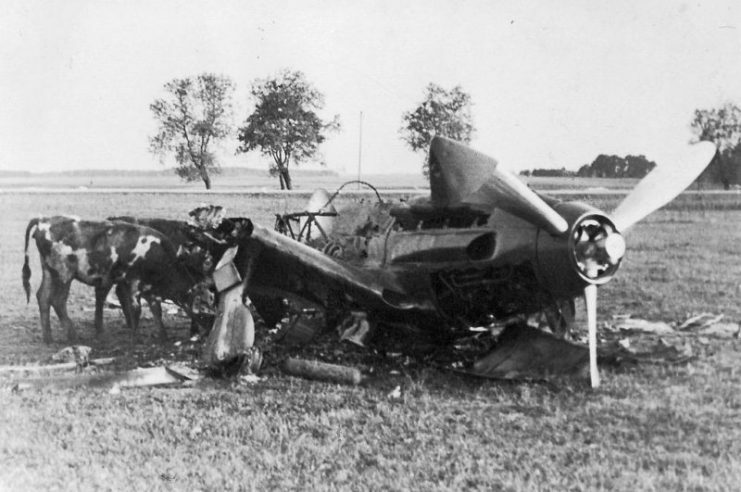 This became a significant block to Hitler’s ambitious Operation Barbarossa. The success of the U-Boat fleets in the Battle of the North Atlantic, where they had terrorized the Allied Navies, made them an essential weapon the Nazis were loath to do without. Six U-Boats were shipped from Germany to Romania in this way. 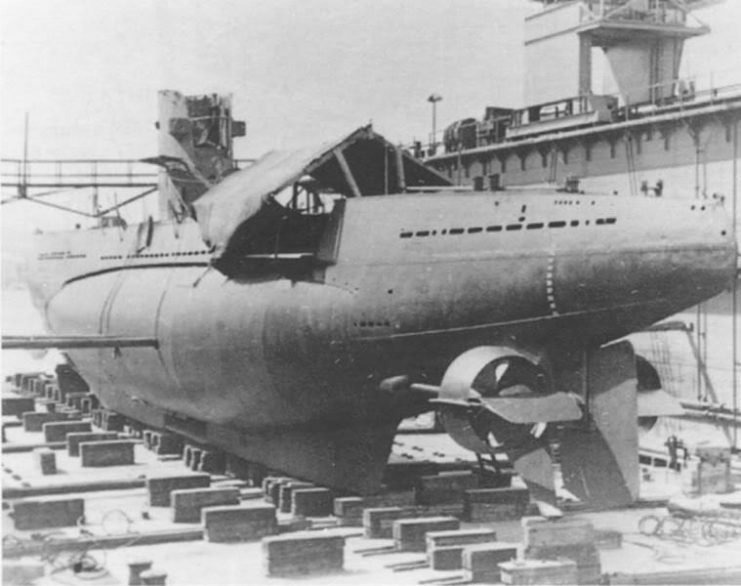 The U-23 destroyed five Russian ships and a Romanian vessel before the crew was forced to scuttle the submarine in September 1944 to prevent its capture by Soviet forces. The crew spent the rest of the war interned in Turkey. Three of the U-Boats were sunk by the Russian Navy, and the remaining three were scuttled. Five have been found, but the U-19 still has not been pinpointed by researchers. It is believed to be somewhere off the coast of the Northern province of Zonguldak in very deep waters almost 1,500 feet (457 meters) below the surface. 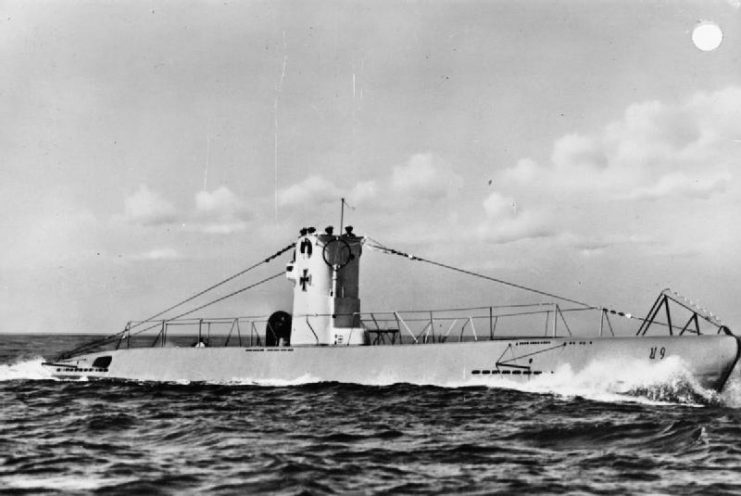 There have been a number of under-sea expeditions in the hunt for Hitler’s “Lost Fleet.” While there have been previous reports of sightings of the U-23, this is the first time that underwater footage has been taken of the sunken U-Boat. The TCG AKIN search and rescue submarine scanned the submerged warship with remote control underwater camera drones. This underwater documentary shoot was conducted jointly by Turkey’s public broadcaster TRT and Turkish Naval Forces. Hakan Aslan, the director of the documentary, confirmed that “We have been working on German submarines’ operations in the Black Sea for a long time.” He promised that the finished film, entitled MaviTutku (Blue Passion), would premiere very soon.